New Mexico is one of the largest states in the United States and that is reflected in its landscape and topography. New Mexico consists of arid desert region, high mesas, sweeping plains and rugged mountains. This diverse terrain makes New Mexico a prime place for a wide variety of outdoor activities. While New Mexico has a drier climate in the desert regions, the mountains regularly get snow precipitation, meaning that there are plenty of winter recreational sports to enjoy such as alpine skiing, cross-country skiing and snowboarding. The summer temperatures can be scorching, but there are numerous beautiful lakes and rivers in which to enjoy cliff-jumping, whitewater rafting and even scuba diving. New Mexico is home to 17 national forests, 35 state parks and 25 wilderness areas, so the options for outdoor adventures are endless! Built in the early 1600’s, this adobe church is the oldest church in the continental United States. Mission Churches: New Mexico has hundreds of other historic mission churches that are open for tours such as: San Fransisco de Asis, El Santuario de Chimayo and the St. Joseph Apache Mission. State Parks and Wilderness Areas: There are an abundance of recreational nature areas and protected lands in New Mexico. The many state parks offer hiking, birding, fishing and even opportunities to camp in a yurt! New Mexico is a state rich in natural beauty and colorful culture and history. 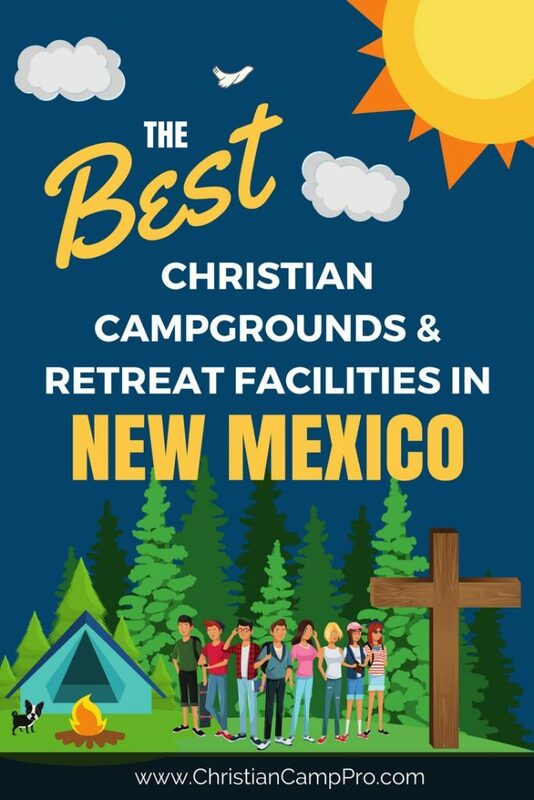 It offers many unique adventures and would be a perfect setting for a youth camp or adult retreat. With rugged mountains to explore, forest trails to hike, pristine waterways to traverse and historic sites to see, New Mexico offers something for everyone.